Here’s another indoor project for those of us who are starved for warmer weather. This guide should be good for starting any of the citrus trees/bushes that I can think of, though I haven’t tried oranges. Here’s how to grow your own limes and lemons, whatever. I’ve tried lemon, meyer lemon, lime, tangerine and key lime. I’m going to use lemons in this guide. Swap, limes, tangerine, etc for lemons. 1. 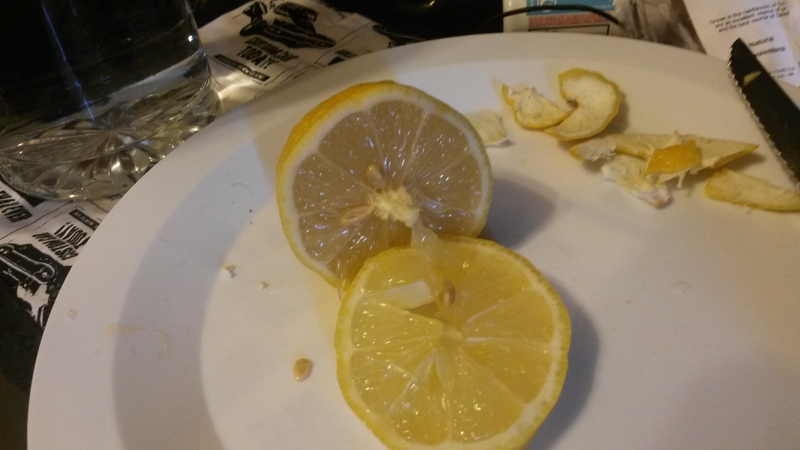 Buy some lemons. Wash them. 2. Cut one open. I like to cut a little ring through the skin and twist. I do this so I don’t cut any seeds. I start with a ring around one end of the fruit, twist, then cut a new ring, etc. 3. Cut or pop the seeds out. 4. Scarify the seeds. 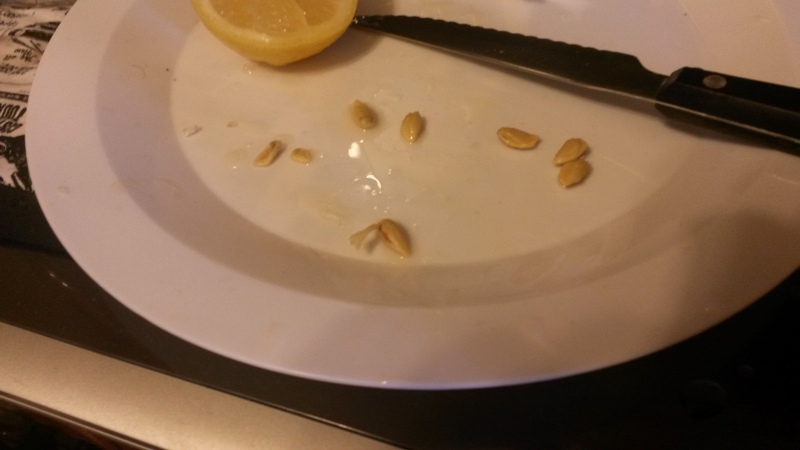 This means you take a knife and carefully cut the outer skin of the seeds. You can do small slices. I usually take a knife and make a small cut at the top of the seed (the skinny tapering end). Then I widen the cut, even pulling off part of the skin so that the inner seed is exposed. 5. Grab a seal-able container of some sort. This is a great opportunity to re-use a zip-loc bag. Take a cloth, napkin, paper towel and wet it. Put it in the bag. Put the seeds in as well. Close it up and put it in a warm place. (I wouldn’t recommend higher than 90 degrees F). 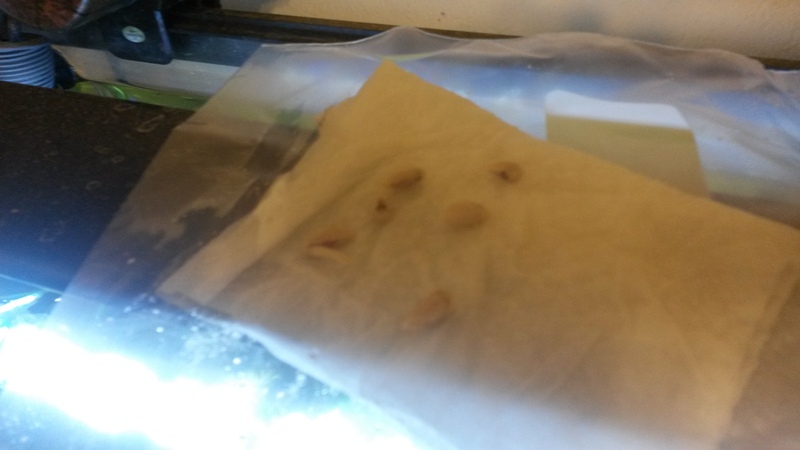 I put these seeds on an aquarium light. The warmth should help stimulate the seeds. You’ll probably have to change out the napkin or whater after a few days. You’ll get mold blooms. I expect to see seed growth around 3 weeks, but temperature and light affect this. 6. Move the seeds to soil. You’ll do this once the seeds have at least a quarter inch tail, and I recommend longer. Soil that drains well is best. A note: These plants don’t grow without a lot of light. I have a key lime plant that has stayed about 2 inches tall because it hasn’t gotten much light. The good news is that cheap artificial light is available. The curly CFL light bulbs can do a good job as well as halogen and other lights. If you plan on doing this a lot, I recommend an LED light, especially the LED light bars for aquariums. I haven’t checked on all the citrus plants, but I know the lemons and limes can be self-pollinating. They may need the help of wind, bees, or you, but they don’t require a second plant to pollinate. Lime and lemon leaves are great to cook with, make tea or eat. There’s vitamin C in the fruit as well as other good things. You can grow limes and lemons indoors or outdoors. Sepp Holzer has grown lemons in the Alps at over 4,000 feet above sea level. I also think there are some aquaponics that might be appropriate for key limes, since they’re bushes, not trees. 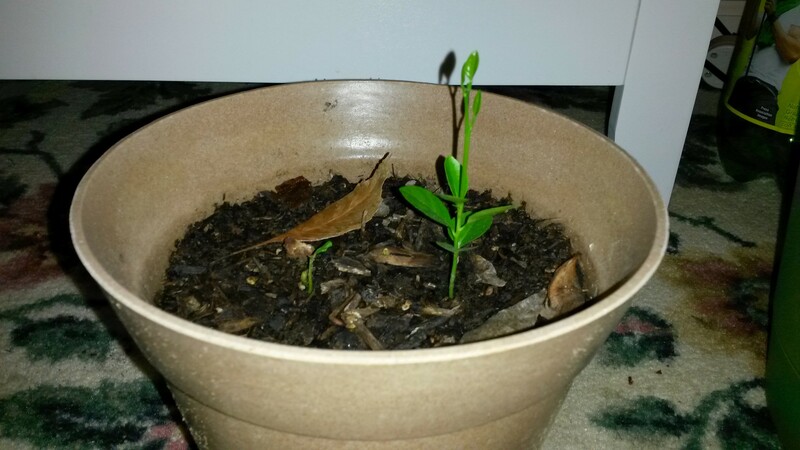 This entry was posted in Plants, Shrubs and Trees and tagged grow, lemons, limes by admin. Bookmark the permalink.